health club operator in the U.S. The company was formed in 1984 and is based in Irvine, California. 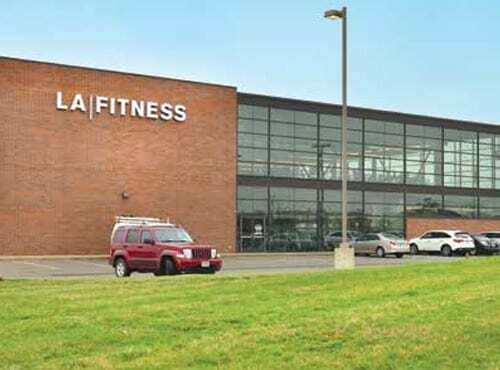 100% leased to Fitness & Sports Clubs, LLC, d.b.a. “LA Fitness,” through December 29, 2027. Rent will increase by 10% on December 29, 2017. Annual rent will increase 10% at the start of each 10-year option period. Triple net lease structure protects investor distributions from future inflation and expense increases. 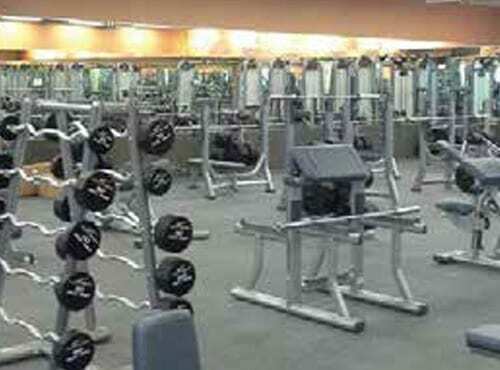 Limited competition – LA Fitness has very little competition from other fitness clubs in the immediate area. 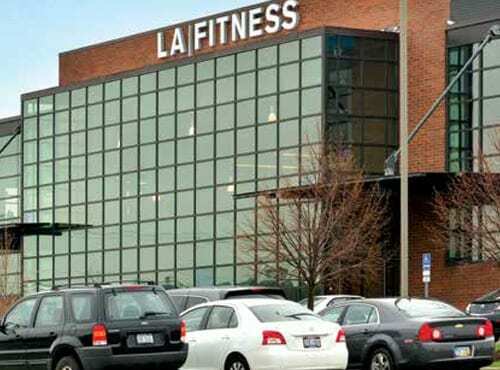 LA Fitness is ranked No. 1 in Club Industry’s “Top 100 Clubs” 2014 list, with more than 630 locations and 2013 estimated revenue of $1.7 billion. 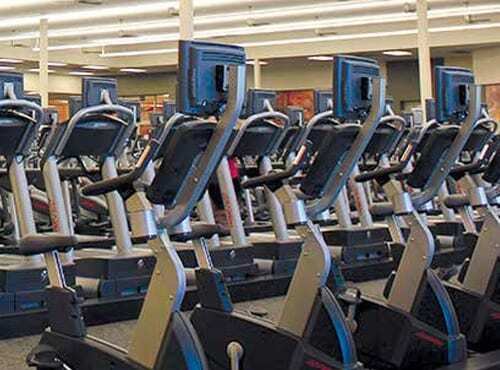 The U.S. health club industry is large and growing. The industry achieved total revenues of approximately $22 billion in 2012, according to the International Health, Racquet & Sportsclub Association. As of 2012, it had grown to include approximately 50 million members and about 30,500 health clubs. The health club industry is one of the few sectors of the U.S. economy that remained “remarkably resilient” during the past two recessions, according to the Gym, Health and Fitness Clubs in the U.S.: Market Research Report (2013), by IBISWorld, a global business research firm. Increased leisure time and improvements in health and morale have kept the industry highly competitive, the report states. The industry will not only remain resilient with growing demand from health-conscious consumers, but will also benefit from the mounting senior population becoming increasingly active, according to the December 2014 update of this same report. Sanderling is a full-service provider of dialysis and renal telemedicine that develops and operates dialysis clinics. Sanderling is owned by 23 board-certified nephrologists. The company was founded in 2012 by Dr. Jerome Tannenbaum, who has more than 30 years of experience starting and growing dialysis clinics. Dr. Tannenbaum founded three firms that grew and were sold to the largest dialysis providers in the United States: REN Corp. which was sold to Gambro Healthcare, National Nephrology Associates, which was sold to Renal Care Group, and DSI Renal which was sold to Fresenium Medical Care, the largest dialysis provider in the world. Sanderling is focused on bringing high quality dialysis and nephrology services to rural communities. Many patients who live in rural communities lack convenient access to a dialysis clinic or a nephrologist (kidney specialist). The company establishes close working relationships with the local hospital and primary care providers to improve the continuity of care for patients who require dialysis.